A majority of the arguments and the intense planning that goes down in the Bigg Boss house is fueled by the race to be appointed as captain. 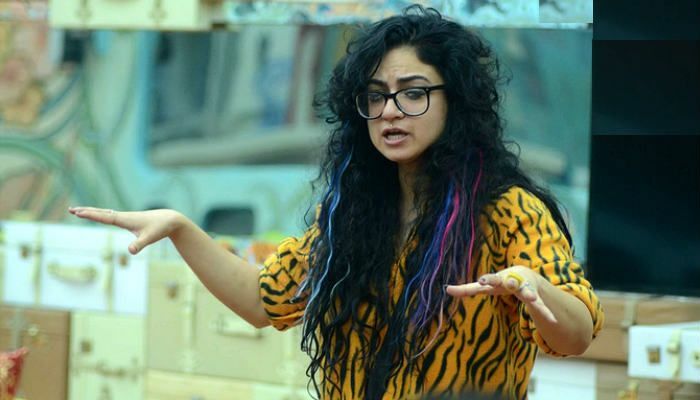 Priya Malik entered the Bigg Boss Double Trouble the last week as a wild card entry. However, the feisty Big Brother Australia finalist has already won the captain's position. And before we tell you about the changes in the house that Ms Malik has introduced or will soon announce, let's take a look at what this captaincy really means. Why does the Bigg Boss house need a captain? Captaincy remains the only escape route in the house that sees constant fighting and changing equations between the contestants. Oh and the captain also gets to sit out of the tasks assigned that week. The captain is the boss. He/She is excused from all the household chores that the contestants otherwise divide among themselves. In fact, the captain assigns the work to the housemates. Also read: Bigg Boss Nau: Is Kishwer Merchant the Deepshikha Nagpal of the season? Apart from handling the house for a week, the captain is also entitled to a special power, that is revealed at the moment of the execution of the power. 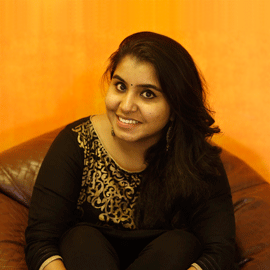 For instance, this week, no other contestant except captain Priya Maik can nominate the housemates for elimination. The captain of the house automatically gets another week in the house. No contestant can nominate the captain for elimination for the duration of the captaincy. Not only is the captain responsible for assigning chores, but the contestant essaying this role is also responsible for sorting out the problems of the house as soon as possible. Be it getting the contestants to perform tasks, complete chores, or even sorting out arguments between housemates, the captain has a lot riding on his/her shoulders. Imam Siddique from season six has been the most successful captain in the house so far. The worst captains have been Yuvika and Vikas from this season. Also read: Bigg Boss Nau Double Trouble: Why is Suyyash Rai coming across as such an annoying contestant? Will Priya Malik be the best captain of the season? As soon as she was appointed captain, Priya took the charge of the house. She made sure to be present during the entire potli task and kept a close watch on the participants. The next day, Priya sat down with the housemates and asked them to discuss their concerns regarding various household chores. Priya seems to understand how important it is to assess if a person is happy doing the chores assigned to them. Kudos to the new captain for leaving all contestants satisfied with the division of the chores. Do you think Priya is going to get all the brownie points for being a good captain? Or do you think she will lose steam in the coming days?